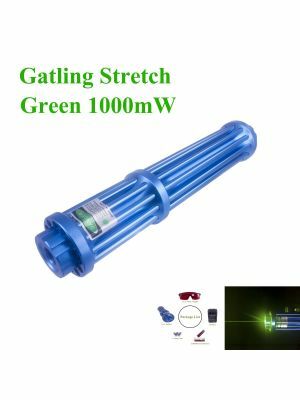 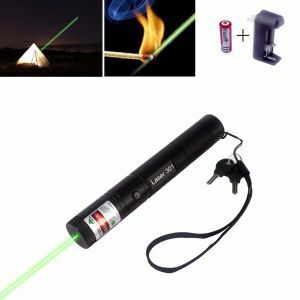 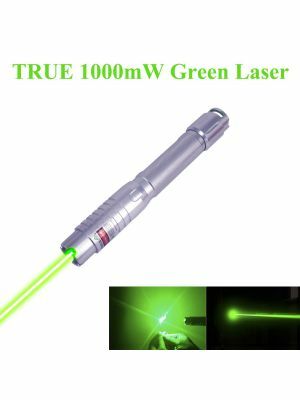 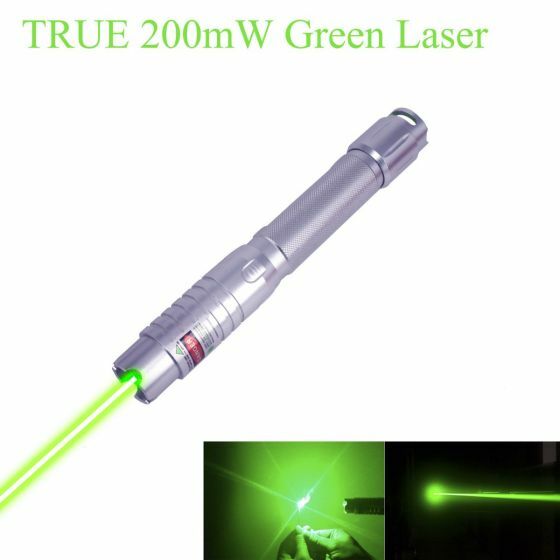 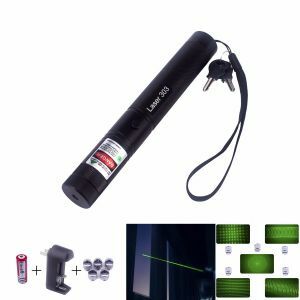 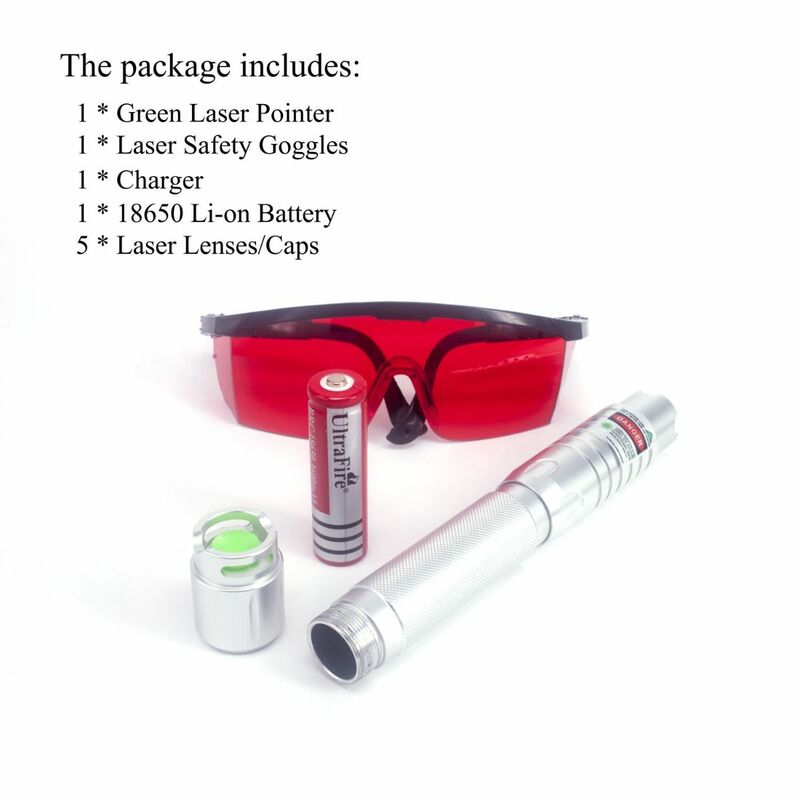 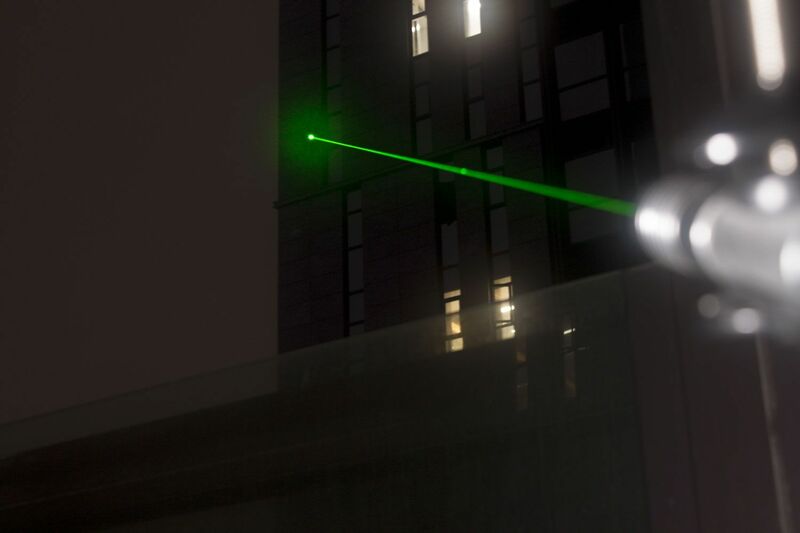 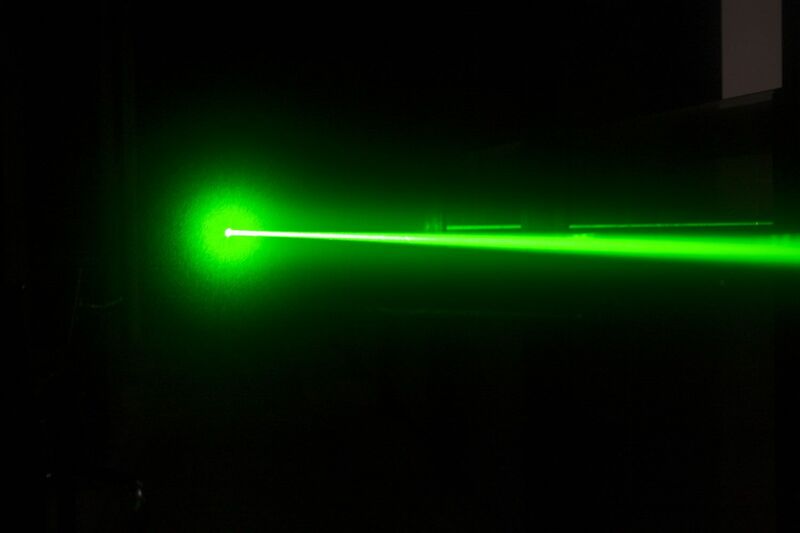 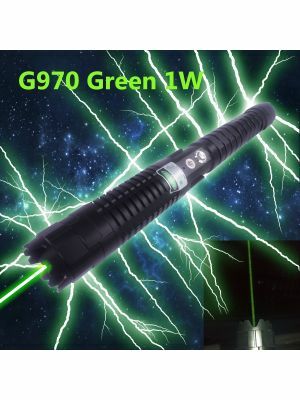 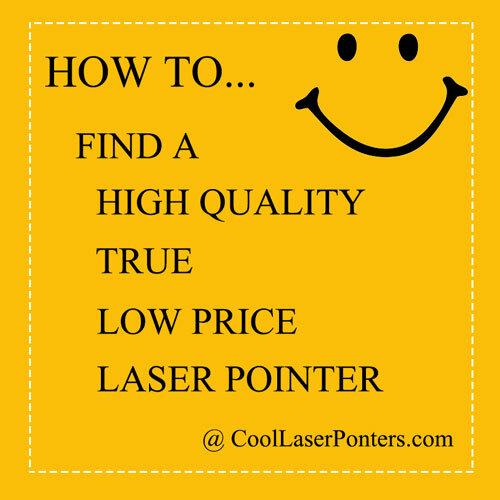 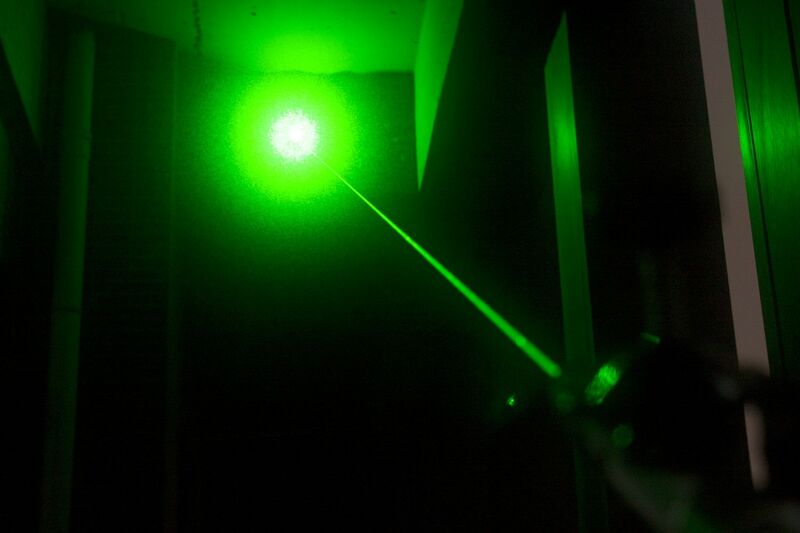 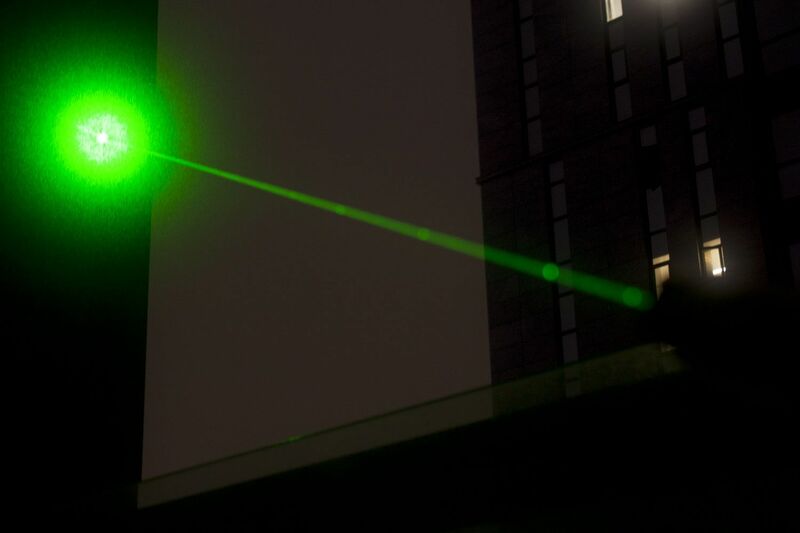 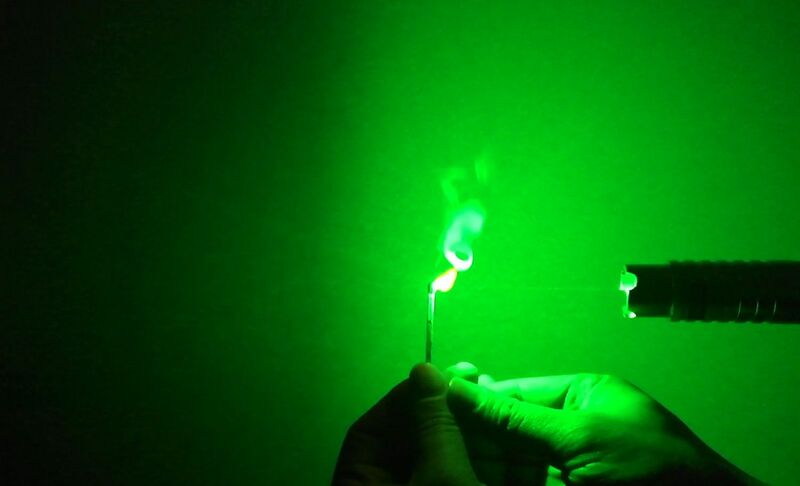 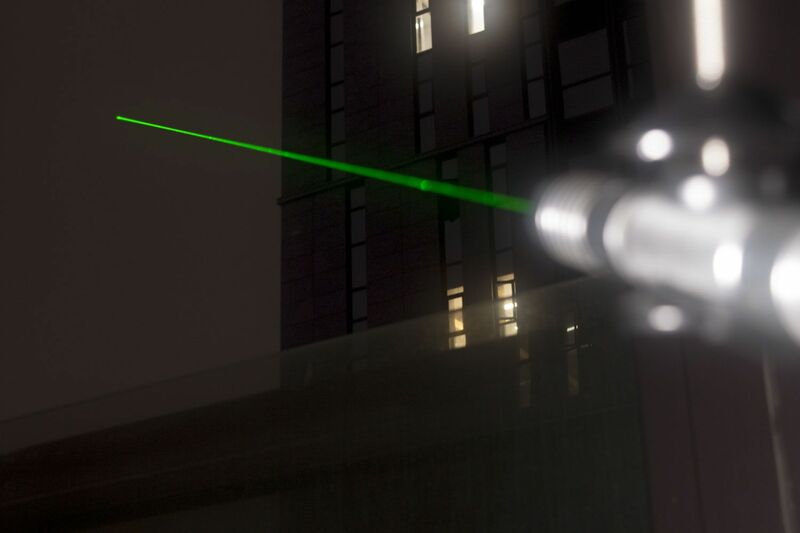 This is a TRUE 200mW Green Laser Pointer, able to light up matches, shoot balloons and shoot off firecrackers. 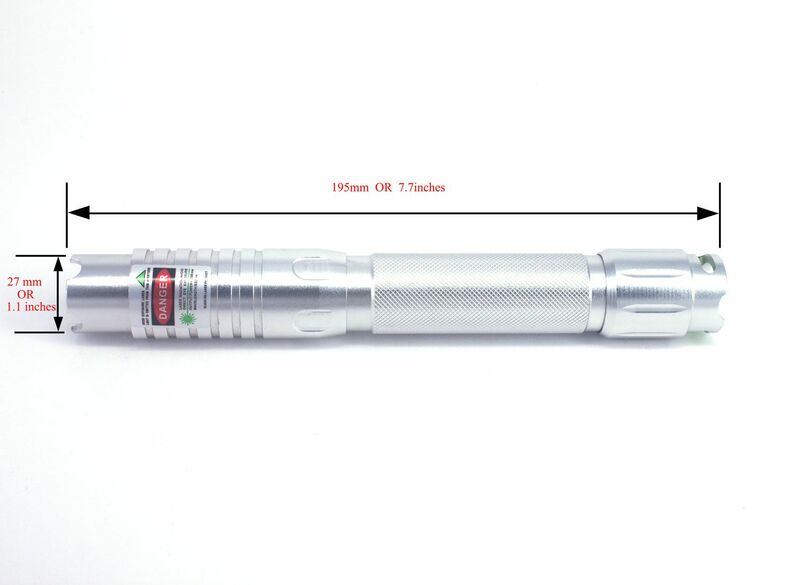 It's powered by one 18650 battery. 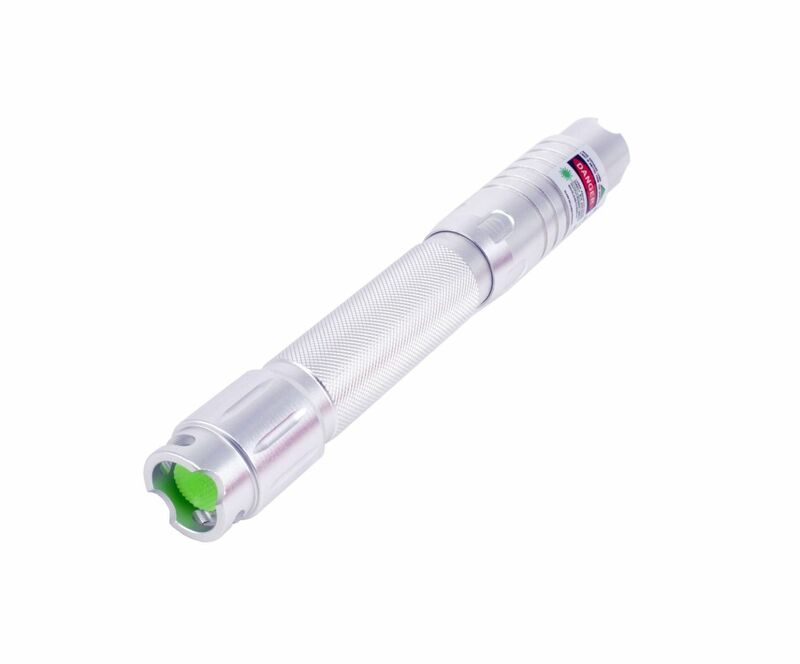 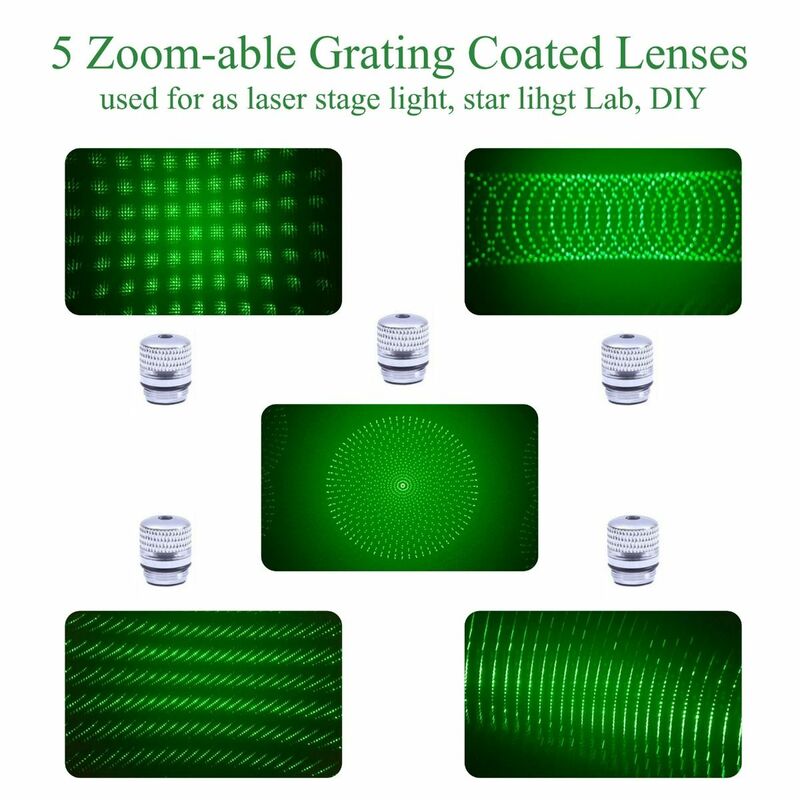 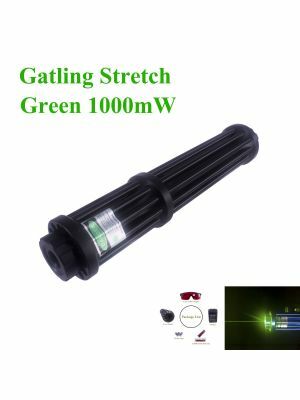 >8000m / 5 miles ultra-long light visibility, suitable for tour guide and astronomical star pointing.